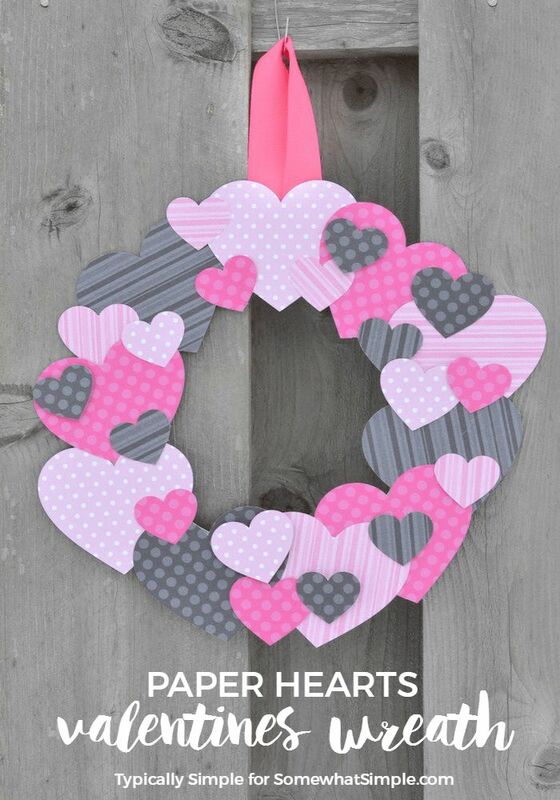 Valentine, that adored by many and hated by many others date approaches, and all us around is full of red and pink hearts. 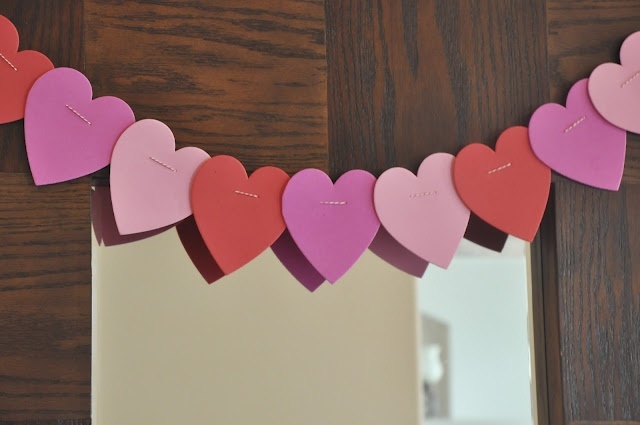 My many of the decorative touches that are chosen by that date does not like me because they seem too nonos, but there are also some that are well, who have sense but are not so cheesy. 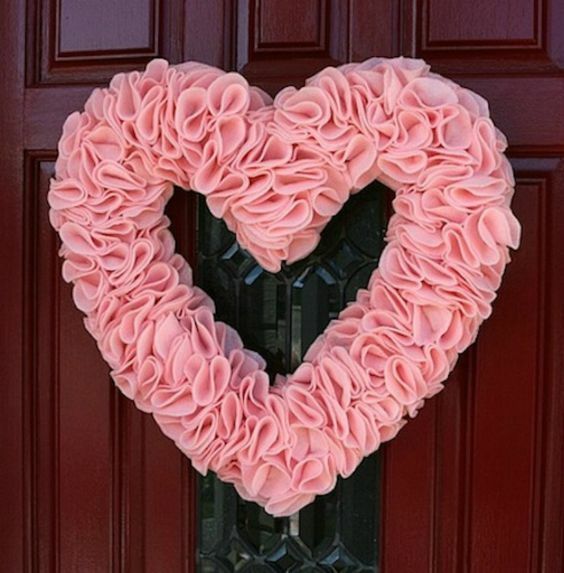 In addition it is the detail that many times get the best Valentine decorations do not have to spend money, We can make them for ourselves. 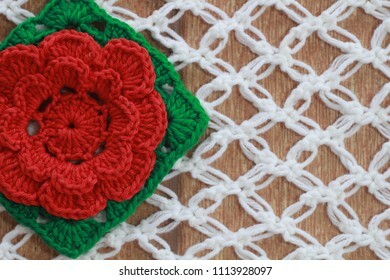 Because we thus save and again because if they are carried out manually and personal will have more sentimental value. 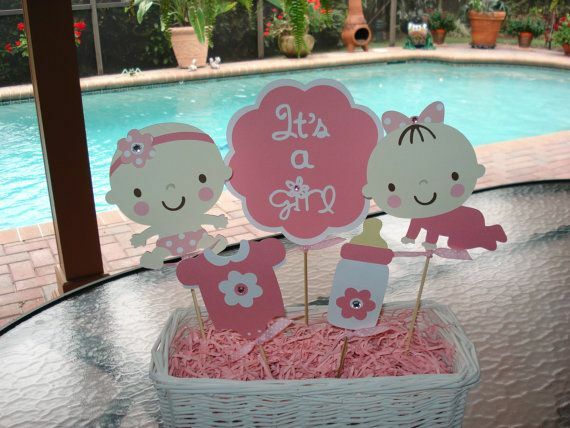 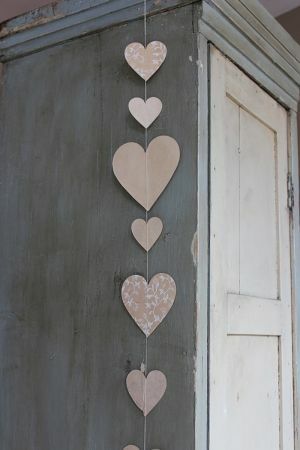 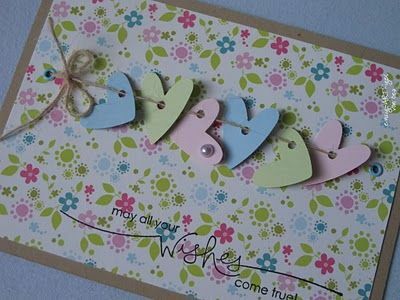 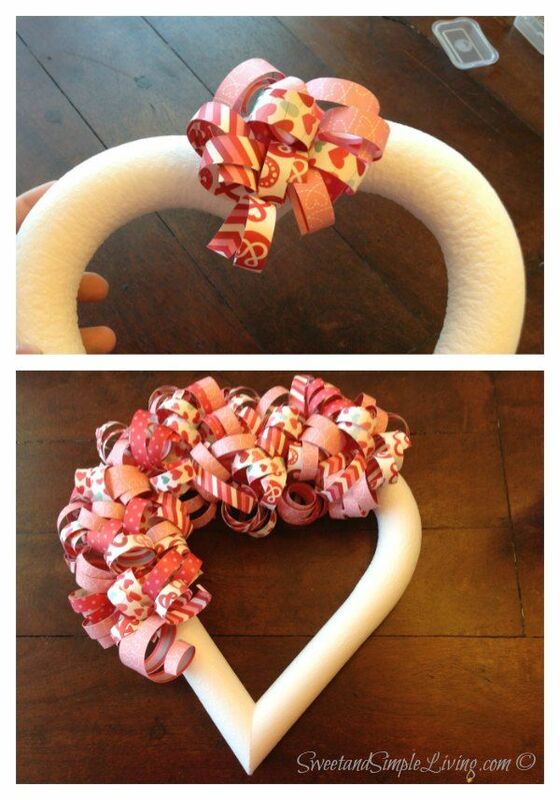 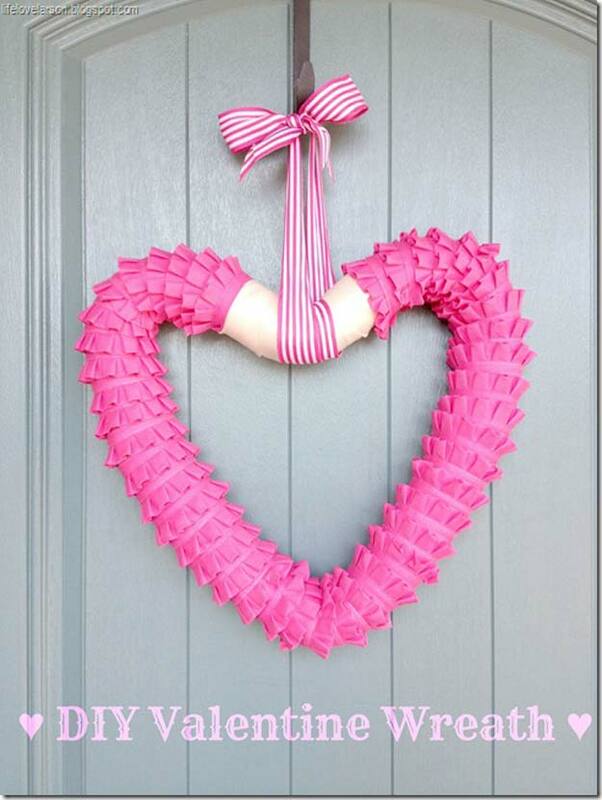 For example I found surfing the net with a paper hearts Garland I’ve liked very much. 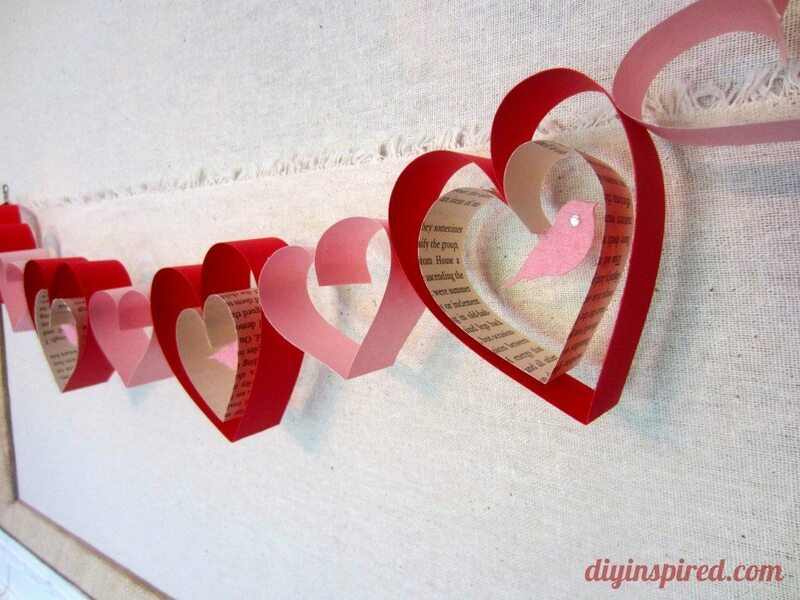 It has zero cost, because some role even in magazine or newspaper all have it at home and it is easy to perform, only must be patience to cut all that paper into strips and go joining them giving them the shape of corresponding heart. 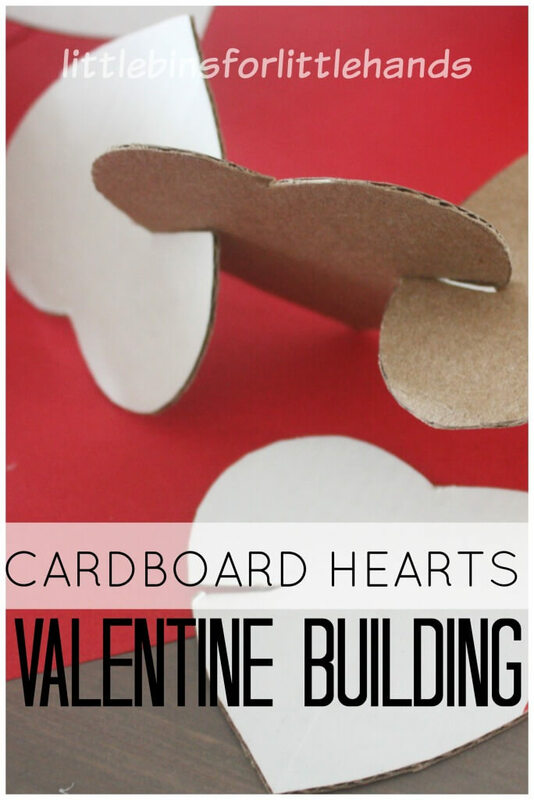 But there are still several rainy afternoons of temporary before Valentine, so there will be time for crafts. 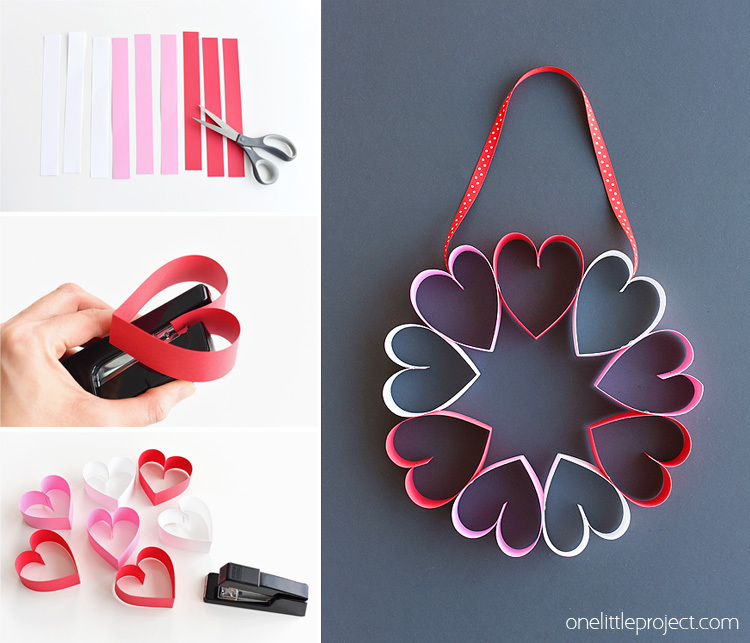 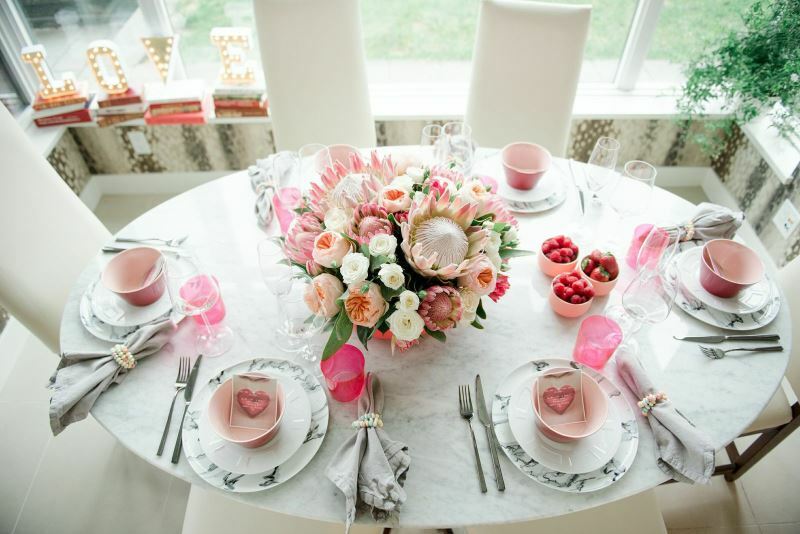 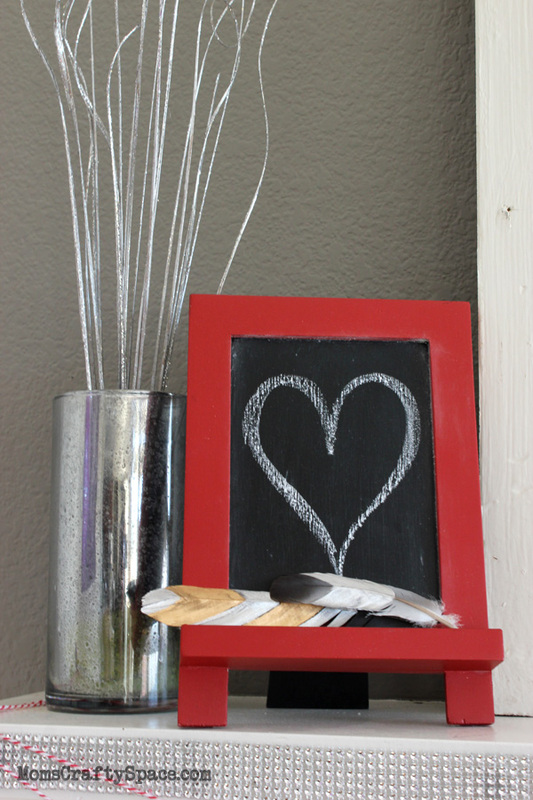 Within the same idea and the same way of paper heart Garland, Depending on the role you choose, whether it is recycled or not and its color will get very different styles. 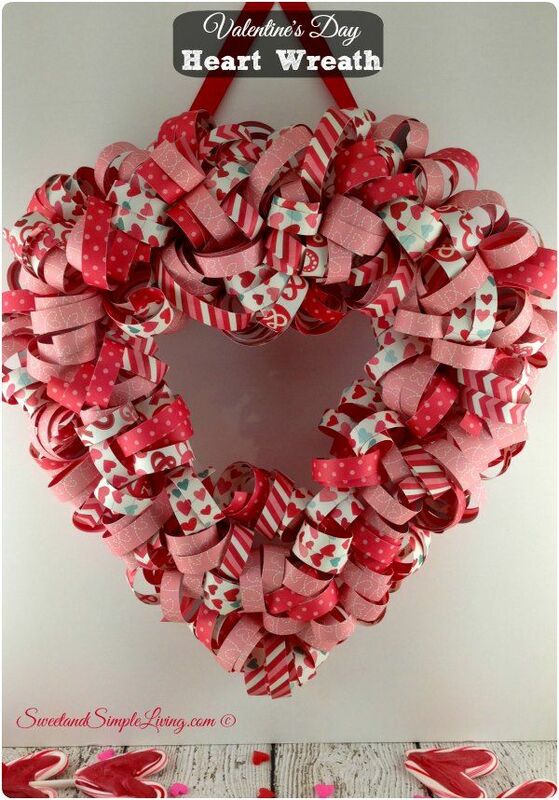 The wreath is very simple and stylish with newspaper or magazine, but if we buy cardboard red and pink to make it then already will pass a little more the barrier of the tacky for some… of course that is already a matter of taste.